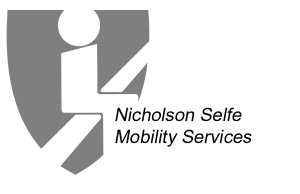 Testimonials | Bentley Mobility Services Ltd. I would like to thank Bentley Mobility for your quick and efficient service in the provision of my stairlift. My Stannah stairlift was installed yesterday and it has made a difference to me already. Please thank Andy who worked so hard all day in a professional and cheerful way. It’s not often I say how impressed I am with a firm but I found the whole procedure from first talking to the company to the ordering and fitting of the staircase a thoroughly pleasant and worry free procedure. Everything was dealt with efficiently and professionally and I was never put under any pressure to buy, which was a very pleasant change. I would recommend your Company to any of my friends who wanted a stairlift.